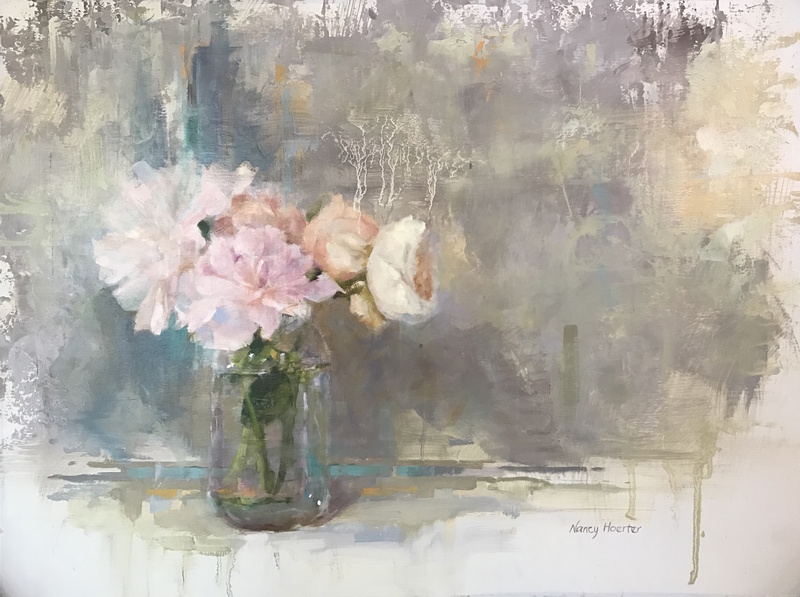 Nancy Hoerter was born in Amityville, New York, and grew up in Birmingham, Alabama. 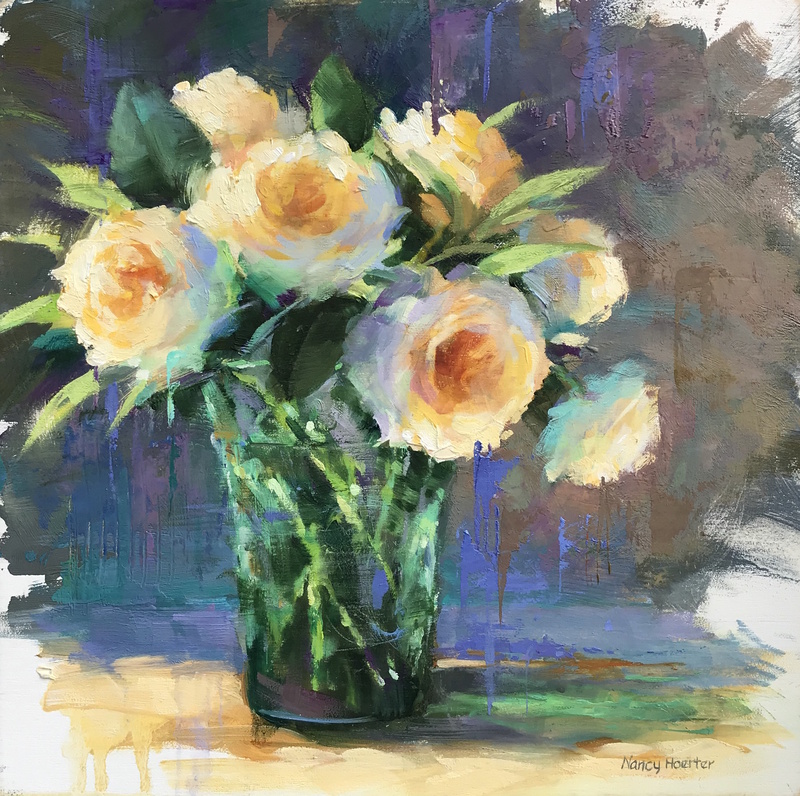 Working in oils, Nancy Hoerter excels at combining the play of light with the lushness of flowers and fruit in her still-life paintings. 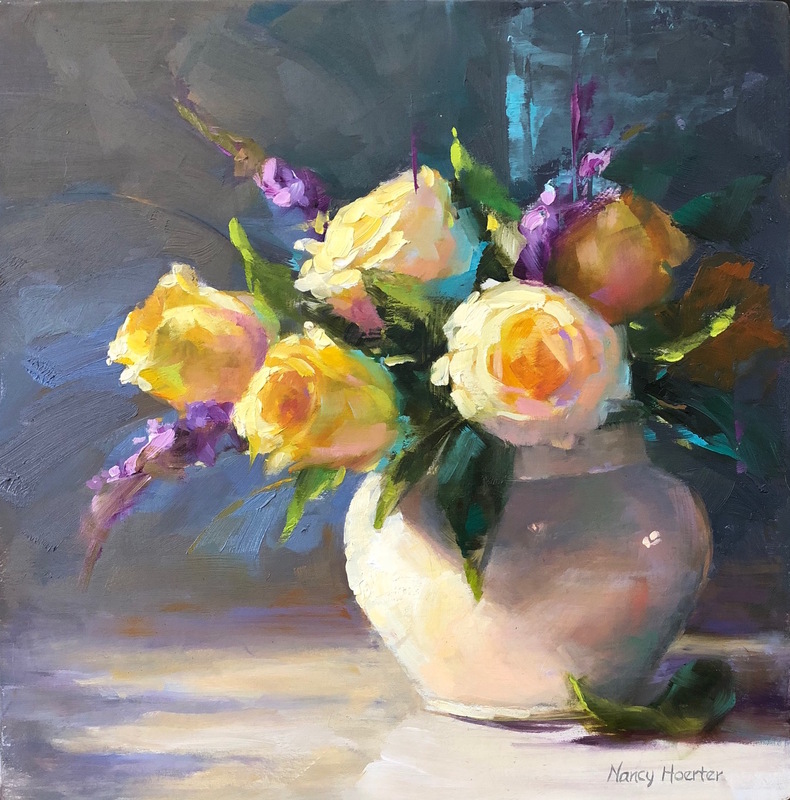 Nancy received her Bachelor’s degree in Fine Art from Auburn University. 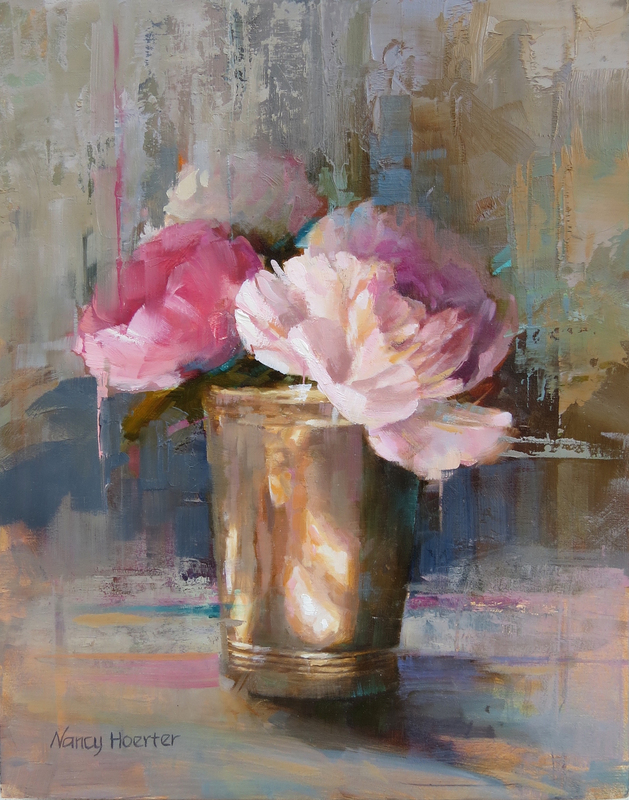 Thereafter, she spent several years working as an award-winning designer and art director. 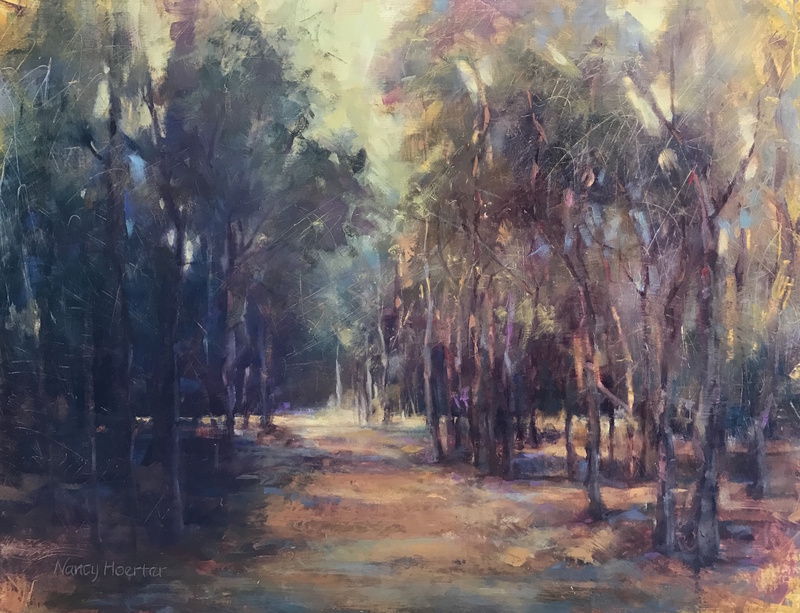 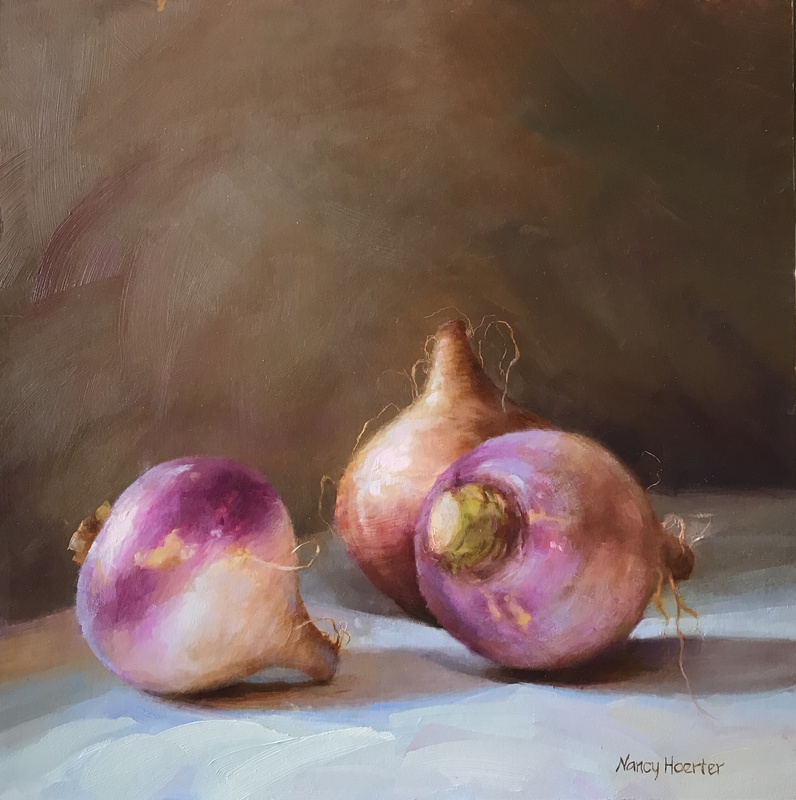 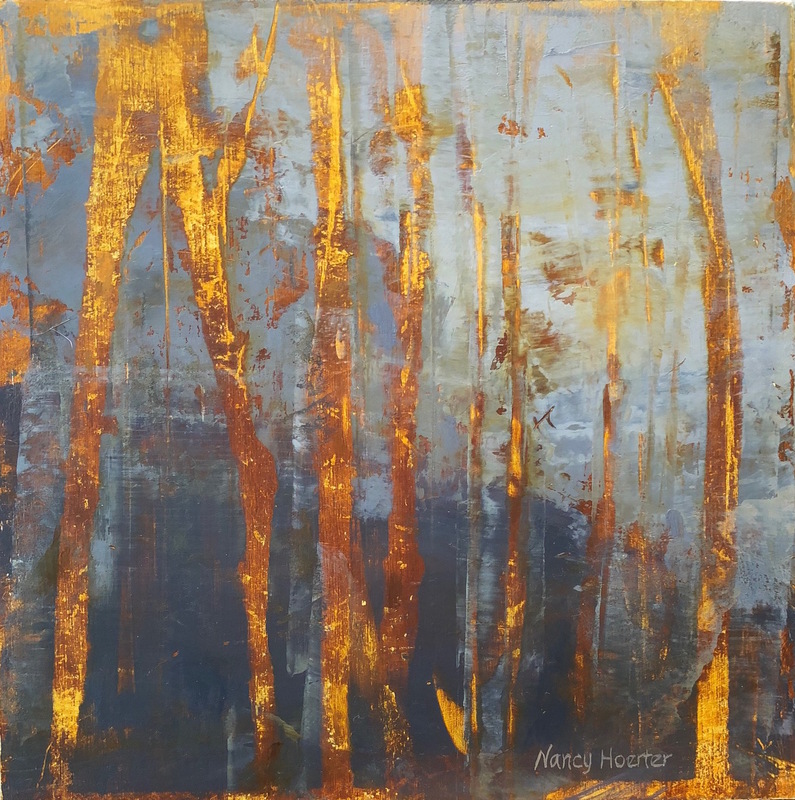 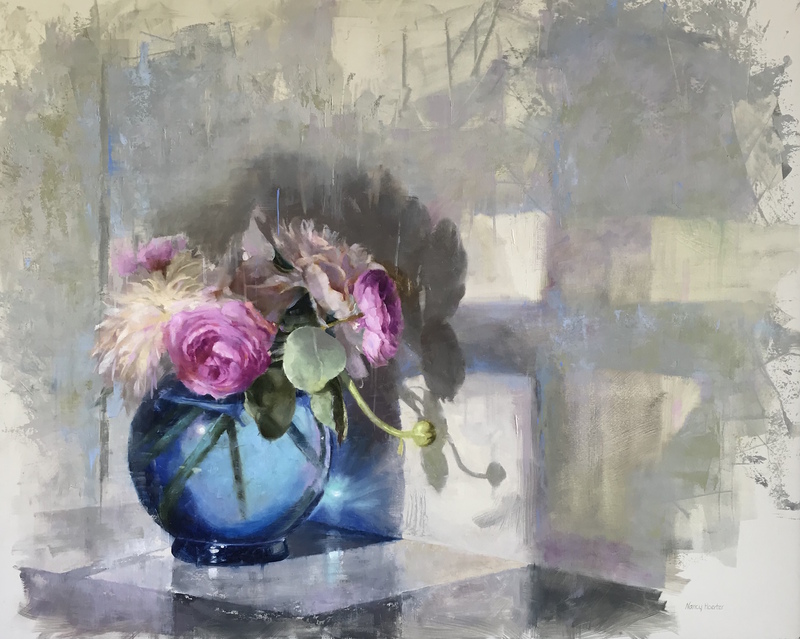 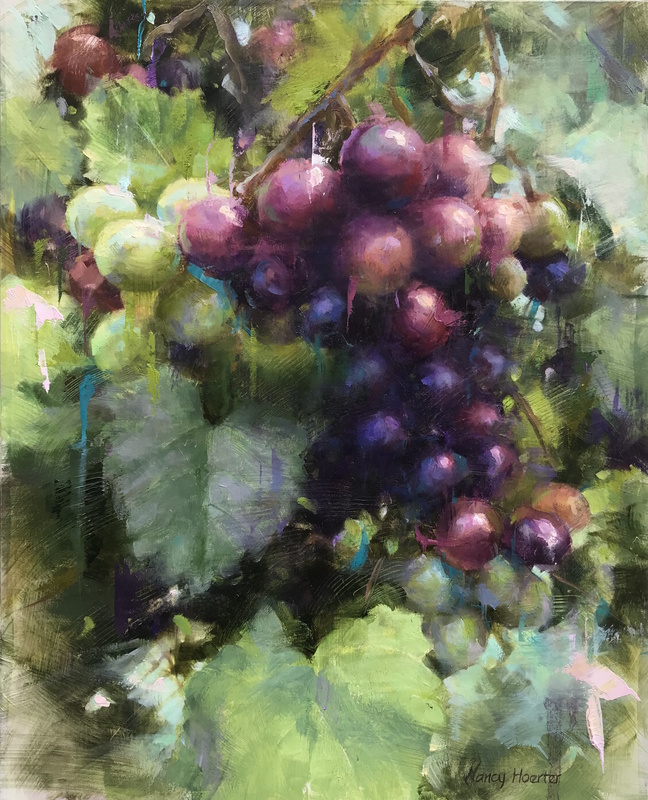 Nancy has studied with several nationally acclaimed impressionists, including Ted Goershner, Kim English, and Ovanes Berberian. 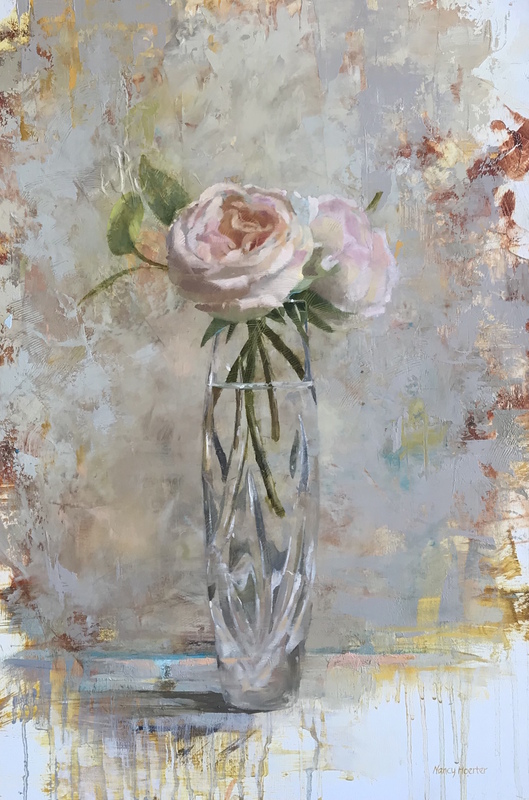 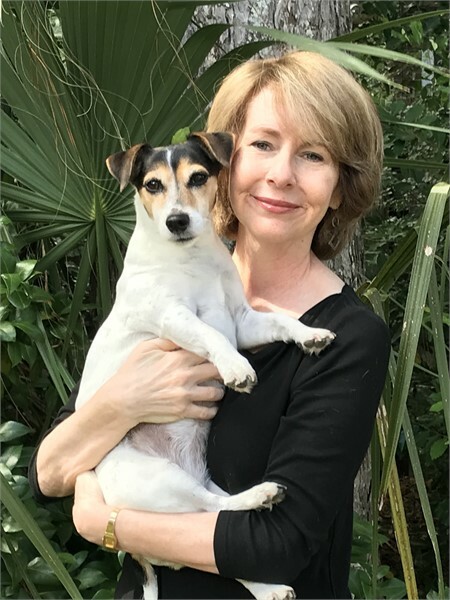 She continues to develop and enhance her art through regular classes with Elizabeth Bronson, ASMA (McClellanville, SC), painting trips to the American Southwest and study in France. 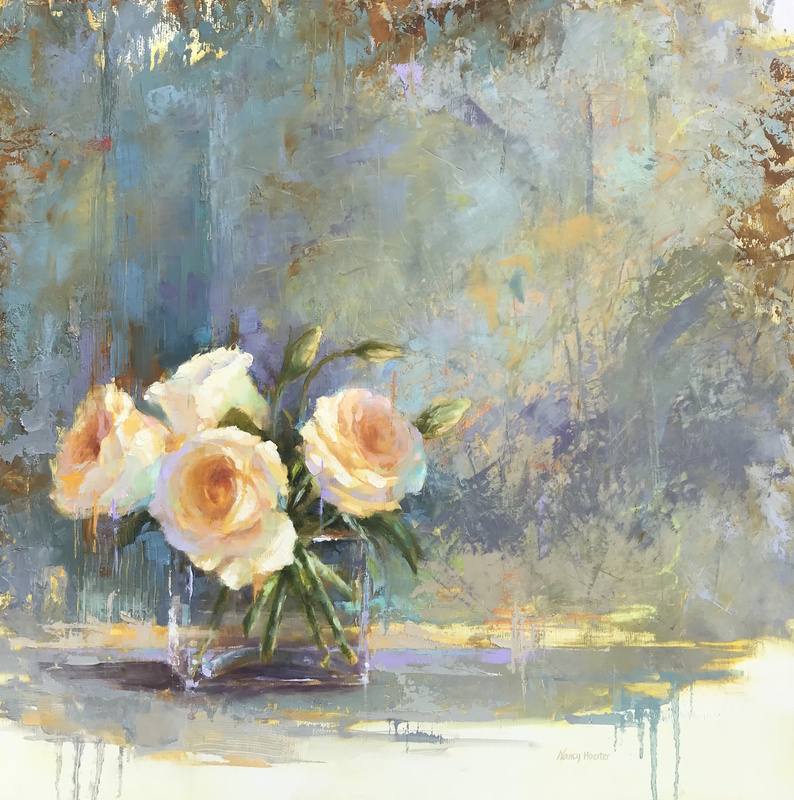 Nancy’s background in design combined with extensive formal training result in exquisite compositions highlighted by the confident use of color and highly expressive brushstrokes. 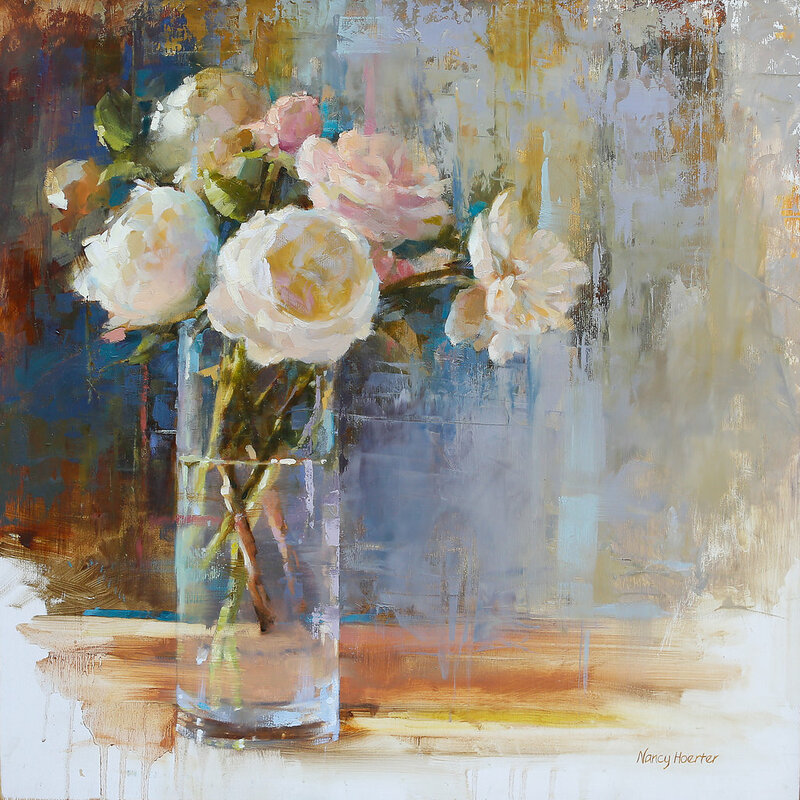 Her oil paintings are popular with numerous collectors across the United States and abroad. 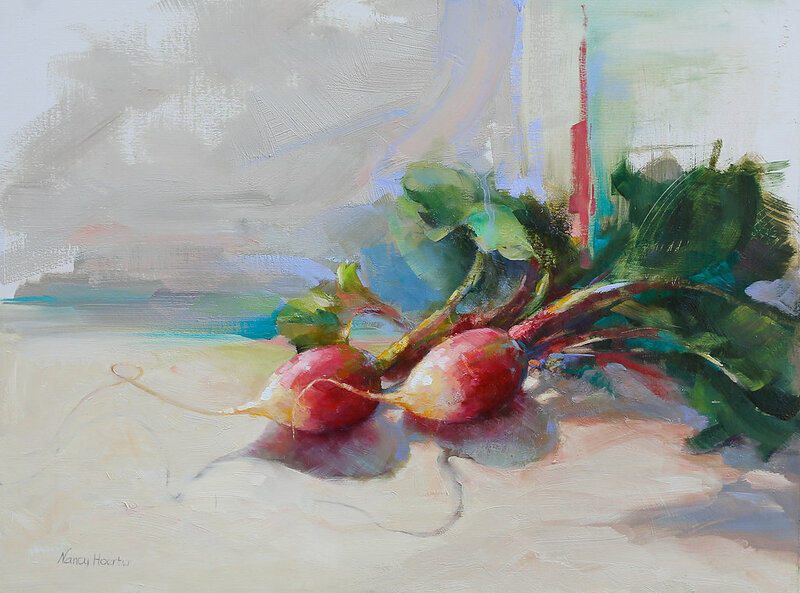 In 2010, Hoerter’s work was selected to show in the prestigious Oil Painters of America’s 19th National Juried Exhibition.